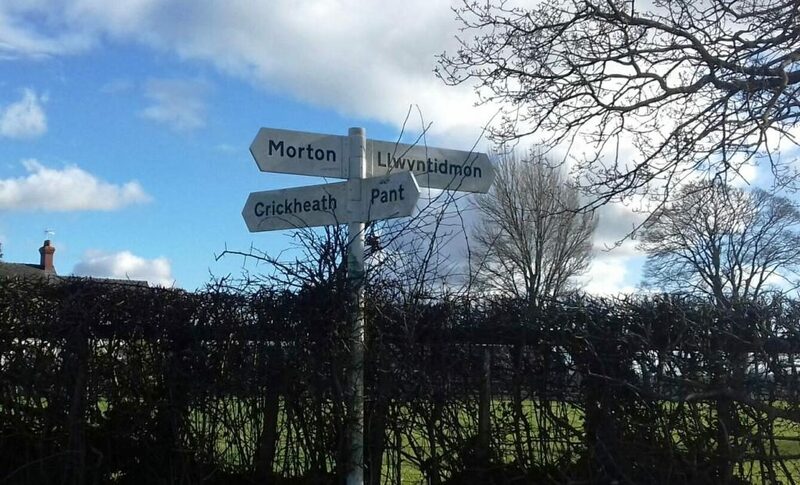 Pant is an ideal starting point for a walk. 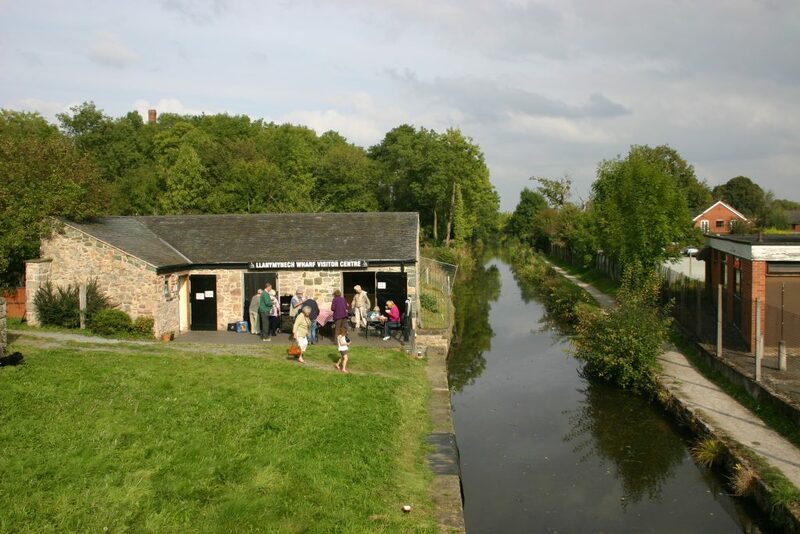 Located as it is close to the border with Wales, Pant offers a wide range of walks that can take in unspoilt countryside, farmland, the Montgomery Canal towpath and industrial heritage. The walks on this website have all been researched recently, but it is always worth remembering that things do change and especially on farmland it is important to stick to the officially designated footpaths or bridleways to avoid damage to crops or worrying livestock. The area around Pant and Llanymynech looks today like a sleepy semi-rural area of houses, farms and countryside, but this belies a rich industrial heritage. 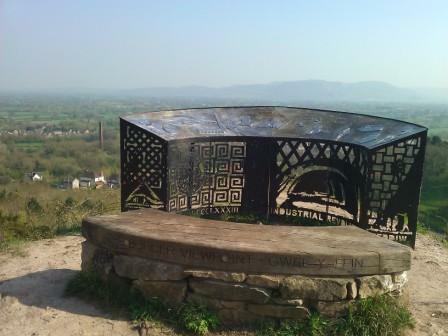 If you walk around the local area, you will see evidence of limestone quarrying and the production of lime. The Montgomery Canal, which today is under restoration and slowly making its way towards Pant, would have been the motorway of its time a hundred years ago or so. Now, the stretches that are in water are seen to be some of the most beautiful stretches of canal in the country.